A generous Santa Claus promises you nice presents all the year round in the Yule Be Rich gaming slot. 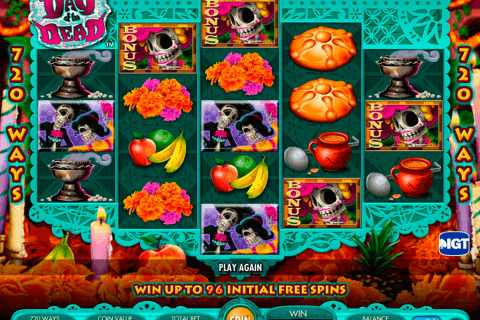 This cute video slot, which has 5 reels and 9 paylines, is the 1x2gaming creation. One bonus game is present here as well as some other bonus features. Your Christmas present is the 750-coin jackpot. Despite the simplicity of the graphics and gameplay, the Yule Be Rich slot perfectly fits the category of 1x2gaming best slot games. This is, probably, because of its amazing atmosphere, nice reel symbols, and good payouts. The Snowflake image has found its place in the winter-based slot and it has become its Wild symbol. When it is possible to complete a winning sequence, you will see how the Snowflake Wild symbol will substitute for non-special icons and help you with this task. Moreover, it will double your prize during this process. What is Christmas without cheerful Santa? The Santa symbol is the Scatter icon of this casino game. According to rules of many free online slots games with free spins no download, you need to get at least three Scatters to activate the feature. This rule works in the Yule Be Rich slot too. Get three or more Santa Scatters and play 5, 15 or 25 free spins. 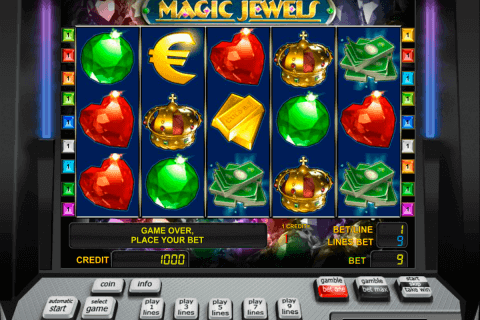 You will see the Elf symbol as on extra option of acts like the Scatter icons and awards gamblers with coin prizes. 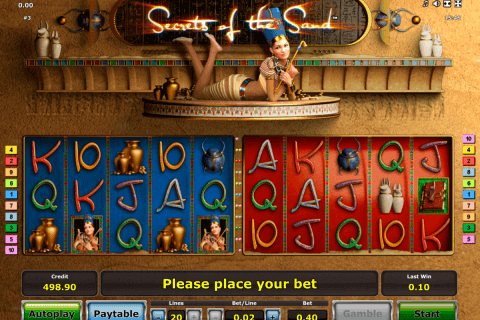 If you keep playing slots on mobile phone, easily add this 1x2gaming release to your collection. A smile will not leave your face during the gameplay of the Yule Be Rich video slots game. 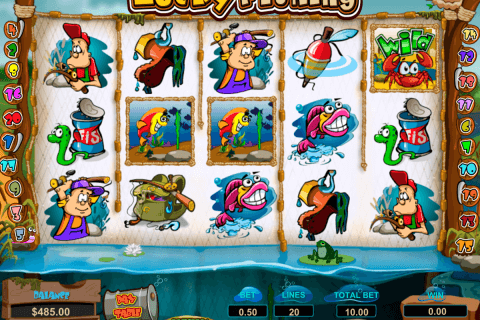 It is the lighthearted and bright online slot with nice features and cute cartoon-like symbols. You will meet here Santa, the gingerbread man, the snowman, the snowflake, the elf, the deer and the angel. A, K, Q and J card icons are also here. Try your luck while playing the Yule Be Rich game in real money online casinos or spin its reels free of charge right now.